Before working full-time as a journalist, Ben completed a year of medical school at Wake Forest University, School of Medicine. There, he was actively involved in the student-run and physician-staffed clinic, “DEAC,” which provides free medical care to the local, underserved community. Ben’s interdisciplinary background helps inform his reporting. He received a Bachelor of Science degree with distinction in Public Health Nutrition from the Gillings School of Global Public Health at the University of North Carolina at Chapel Hill. He also completed academic minors in Broadcast and Electronic Journalism and Spanish for the Medical Professions. During college, he also studied Spanish at the University of Costa Rica in San José. Ben also graduated as a Stembler Scholar and Honors Carolina Laureate. In 2013, Ben joined Carolina Week, the student-run TV newscast at UNC Chapel Hill. There he worked as a reporter, producer, and anchor. His reporting work was recognized by the Association of Health Care Journalists with a 2015 Academic Health Journalism Fellowship. 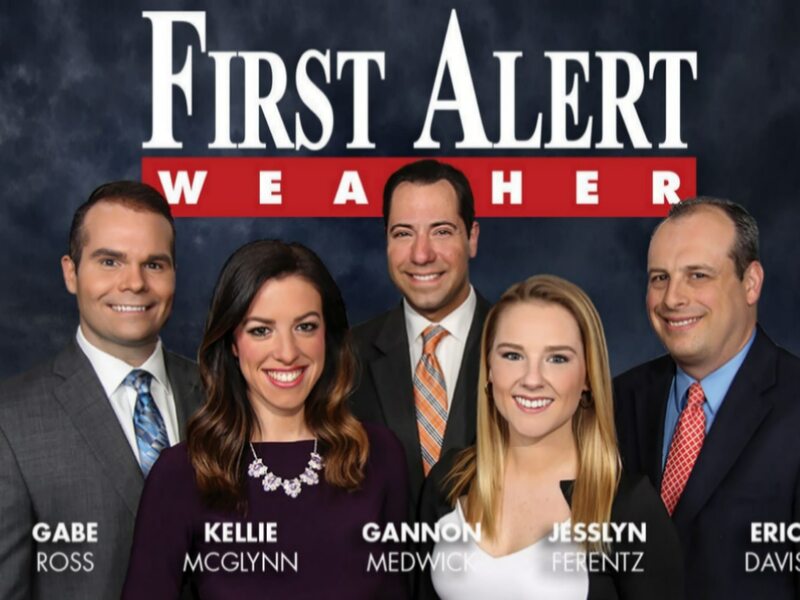 He also placed as a finalist in the 2016 Hearst Journalism Awards National Championship and received the award for “Best Use of Television for News Coverage.” Ben’s reporting has also earned awards from the Society of Professional Journalists and The Broadcast Education Association. Ben completed internships with CBS News, CNN, KPRC, The Fountain Hills Times, and the Forsyth County Department of Public Health. He grew up in Oklahoma and Texas, and he is a proud graduate of the Academy of Science and Technology at The Woodlands College Park High School. 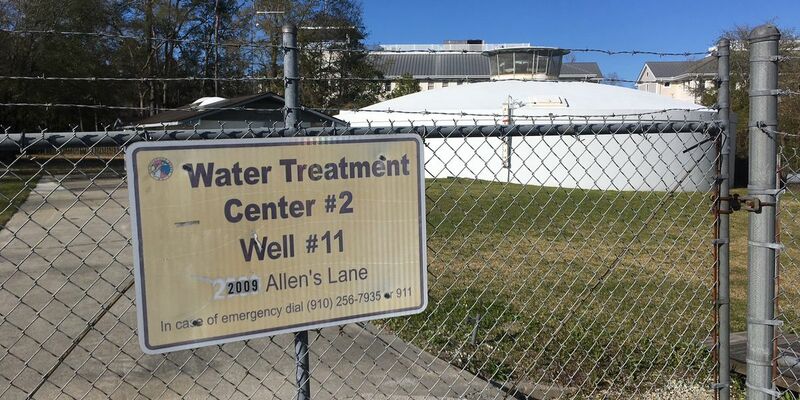 If you have any story ideas, contact Ben Smart at bsmart@wect.com. You can also connect with him on Facebook and Twitter. 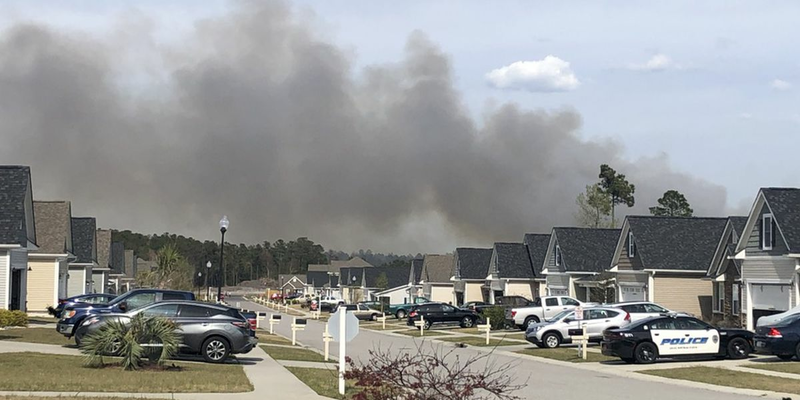 More than 11 separate wildfires are all contained Sunday, according to Mike Malcom, the district ranger for district eight of the North Carolina Forest Service. The fires burned on Saturday across Southeastern North Carolina, according to Malcom. 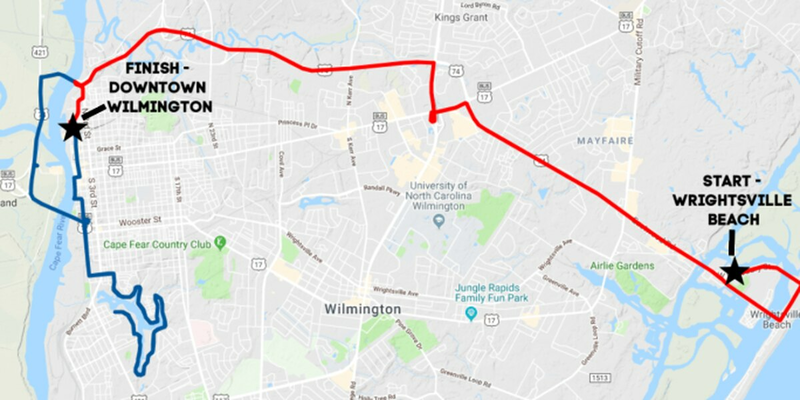 The region’s largest marathon event is rebranding in 2020 with a new name and a new course that includes downtown Wilmington. The New Hanover County Sheriff’s Office has made an arrest for assault that took place in the 5100 block of Carolina Beach Rd. late Friday night. Spring is the season for graduations, and one tech company in Wilmington celebrated a major milestone on Friday.